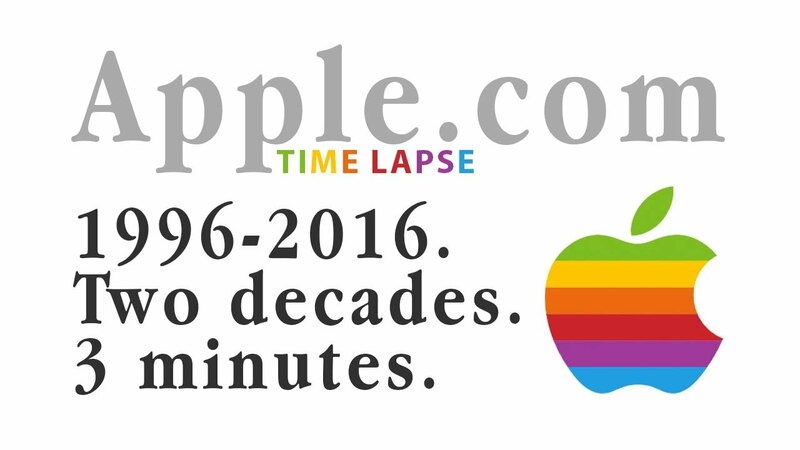 It is striking how those 20 years are a constant evolution of what Apple means as a brand – there are remarkably few missteps or failed products along the way. On a more personal level, I’m left reflecting how important Apple and it’s products have been to my own and my family’s lives over this timespan. It made me consider what a ‘sliding doors’ moment it was when Steve Jobs was invited back as interim CEO in July 1997 – how different our industry and our lifestyles could have been?